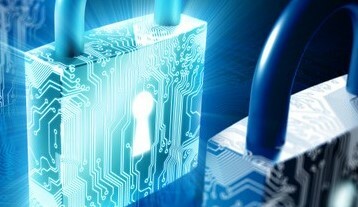 In my previous articles, I have been using Entity Framework and entities. Where entities are mapped to the database tables and ORM tools like Entity Framework and NHibernet are used to automatically generate data access model class to retrieve and save the data into the database. In this article I will discuss how to create dynamic JSON data from generic HttpHandler and bind server side data to the JQGrid. 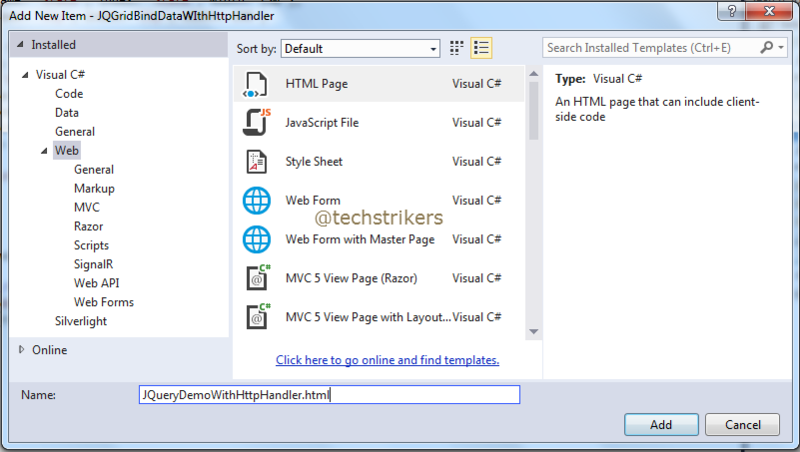 An ASP.NET HTTP handler is the process that runs in response to a request that is made to an ASP.NET Web application. 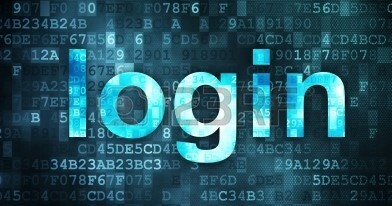 When users request an .aspx file, the request is processed by the page handler. In this article I am going to discuss how to implement server-side data processing for JQuery Grid using generic HttpHandler. 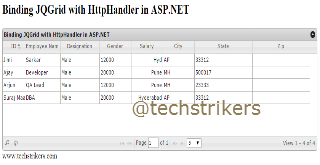 In this article I will discuss how to use generic HttpHandler (.ashx) to implement server-side data processing. 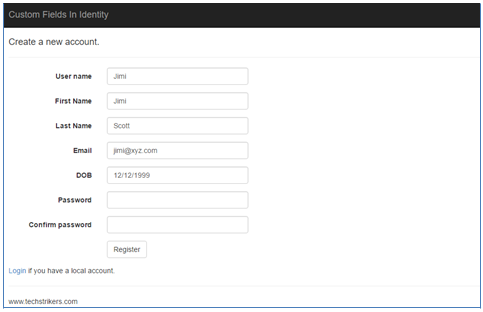 Basically generic HttpHandler do not require web form and it can return an image, XML, JSON etc data formats. Science generic handler can return JSON and XML format also, we can easily use to bind JQGrid control with JSON or XML data. 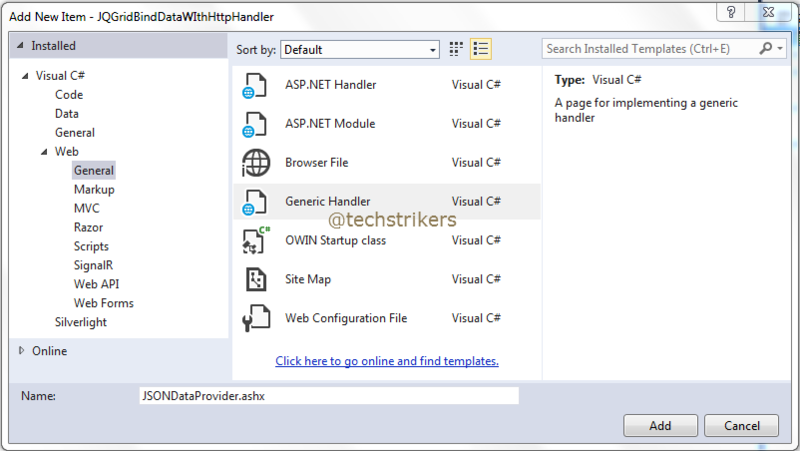 In this article I am going to discuss step by step how to implement generic HttpHandler as data provider, by creating sample ASP.NET example. 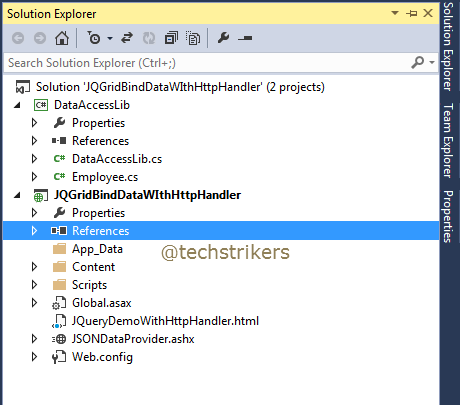 So let's open Visual Studio and start creating new empty ASP.NET web application give proper name, "JQGridBindDataWIthHttpHandler" in our sample code. In this article I am using Visual Studio Express 2013 for Web but you can use Visual Studio 2013 as well. 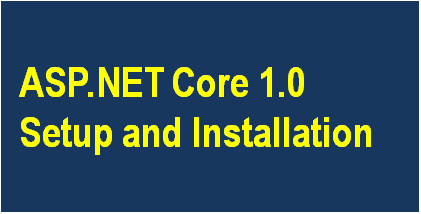 Now start creating ASP.NET Web project in Visual Studio 2013. In order to start our sample application we will need database table, stored procedures, entity and custom data access object to fetch the data from database. 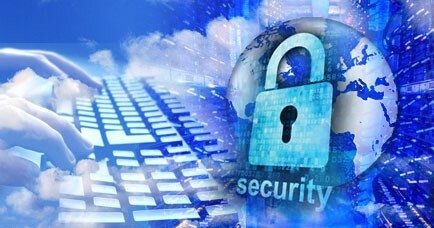 In this article I am not covering steps those are already covered in my previous article. In order to make data access library available to web project, build the library in "Release" mode and add reference to web project. 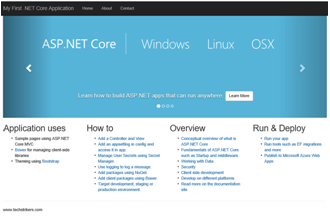 If you did not read my previous article, please refer How to create custom data access object in ASP.NET MVC 5 application and follow Step 1 to Step 6 it will help you to understand this article. 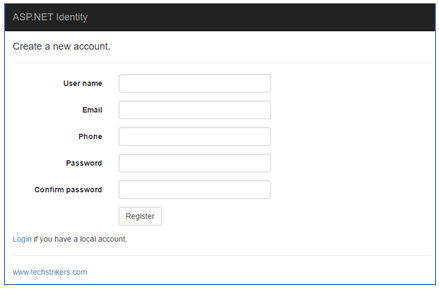 Now, right click on web project and add new HTML file, "JQueryDemoWithHttpHandler.html" in our sample application. To bind data to JQGrid is quite simple. You need to make Ajax call to your generic handler "JSONDataProvider.ashx" file, which will return JSON data and bind JQGrid control, see below code snippet. 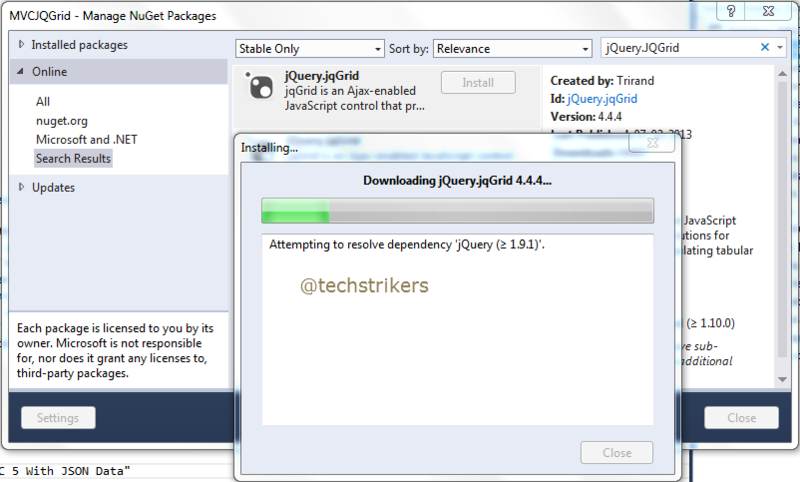 For more about other JQGrid properties please refer JQuery DataTable Bind JSON Using ASP.NET MVC 5 and Entity Framework 6 . 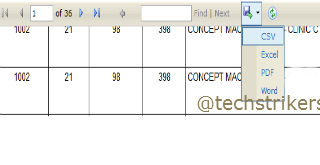 Add below code snippet under head section. caption: "Binding JQGrid with HttpHandler in ASP.NET"
Now, right click on web project and add new Generic Handler (.ashx) file, "JSONDataProvider.ashx" in our sample application.